Shockers win the first round game of the NCAA Tournament. They now go to Providence to play Arizona Thursday evening. 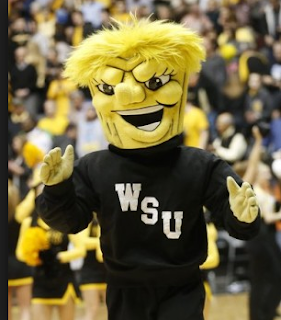 And, no, WuShock does not have the same hair stylist as Donald Trump!